Features: Antiaging, melasma, hair loss. Active ingredients: Ascorbic acid (20%), watery ideal excipient. Product description: 2 ml. 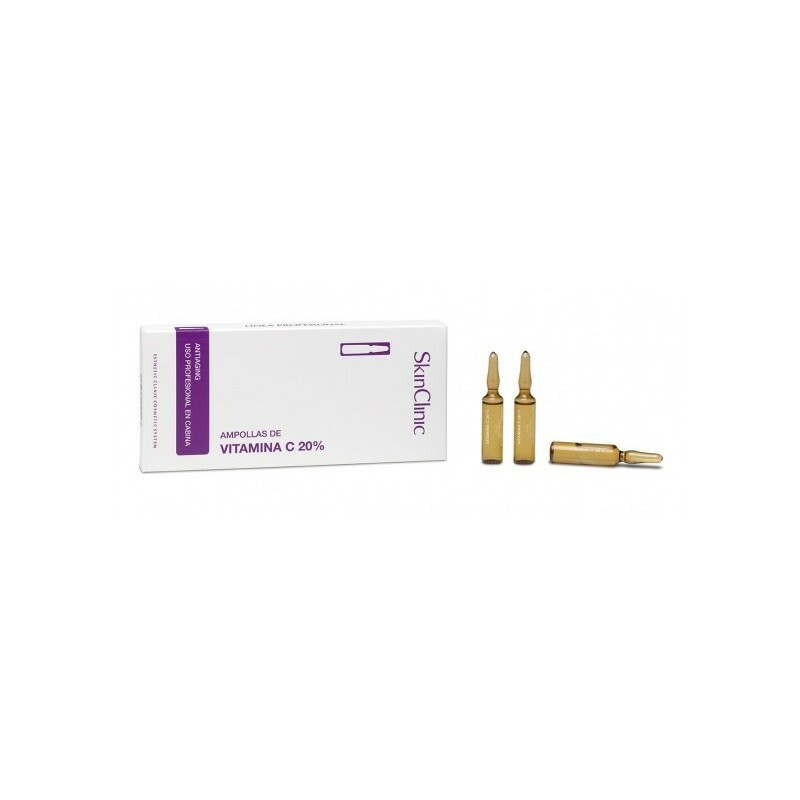 ampoules that come in boxes with 10 units. Content 10 x 2 ml.